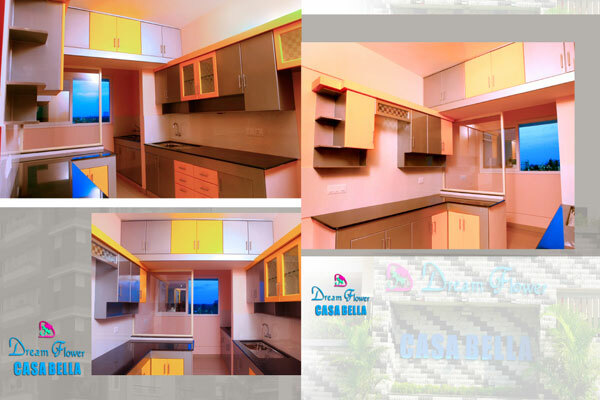 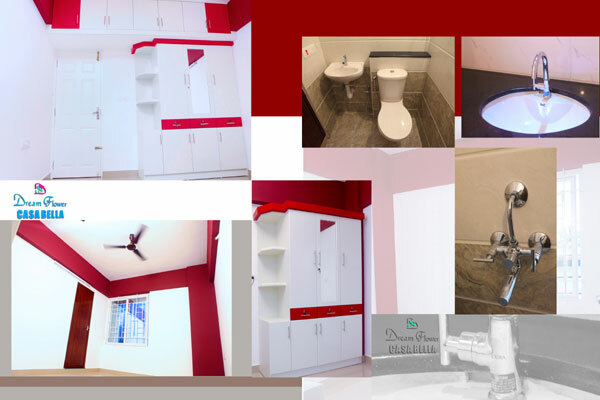 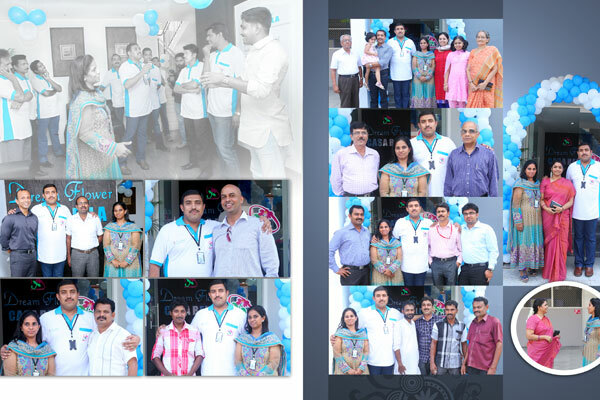 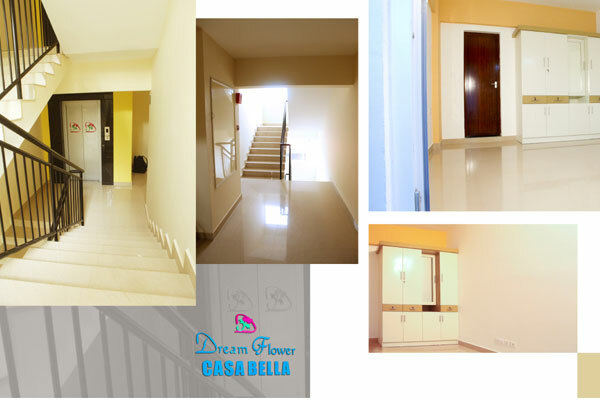 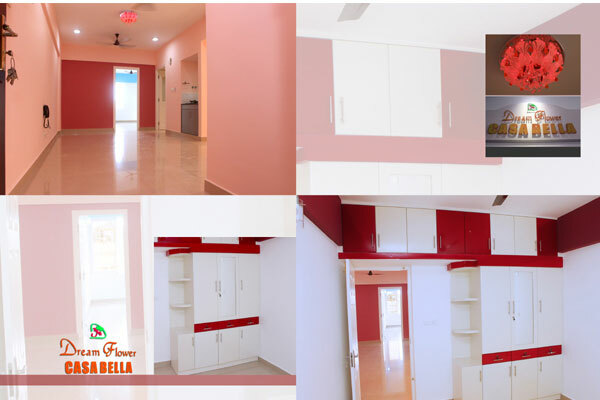 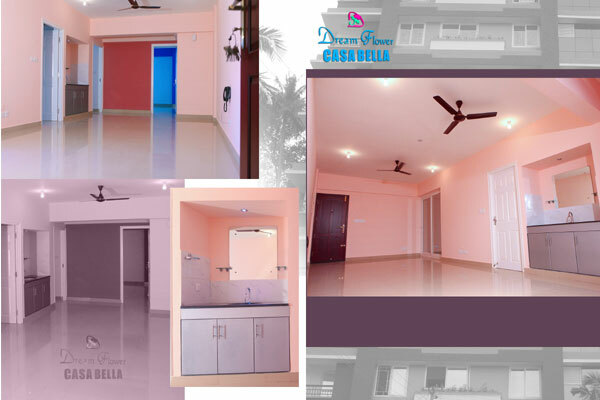 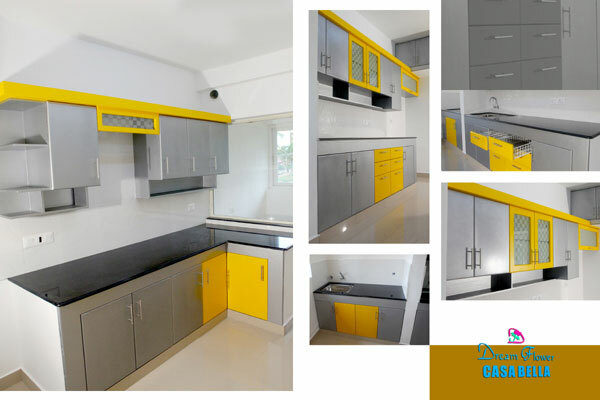 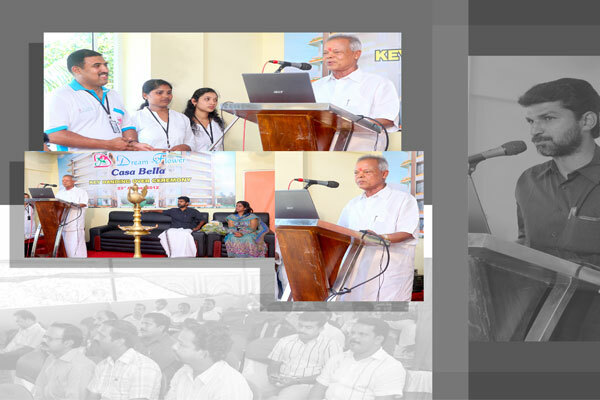 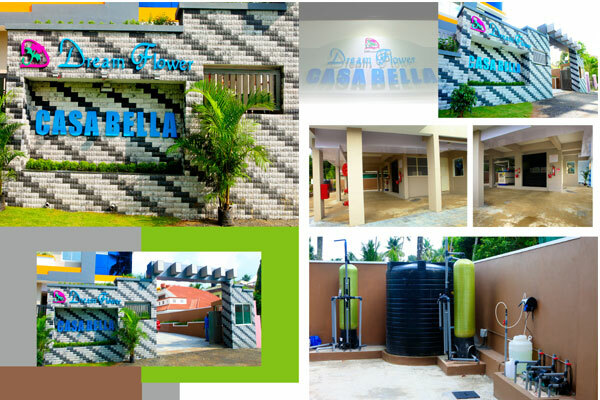 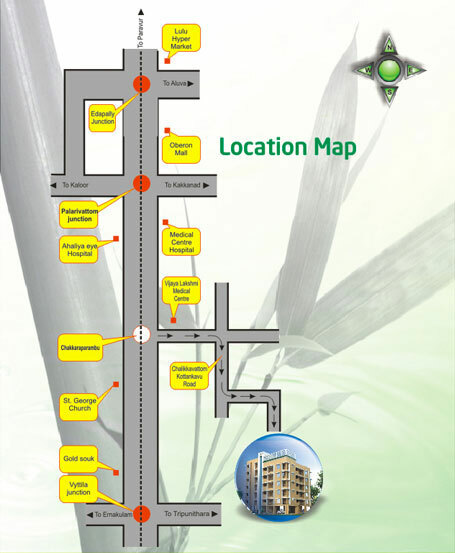 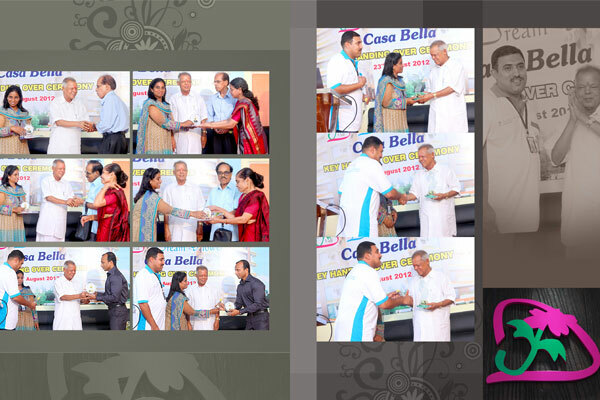 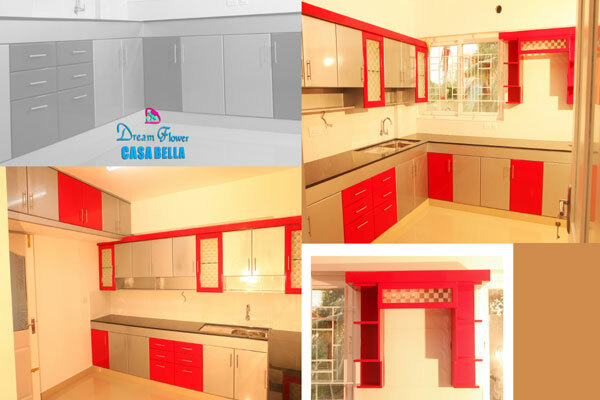 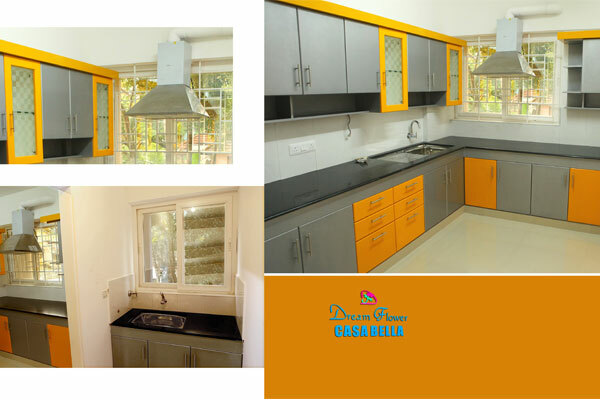 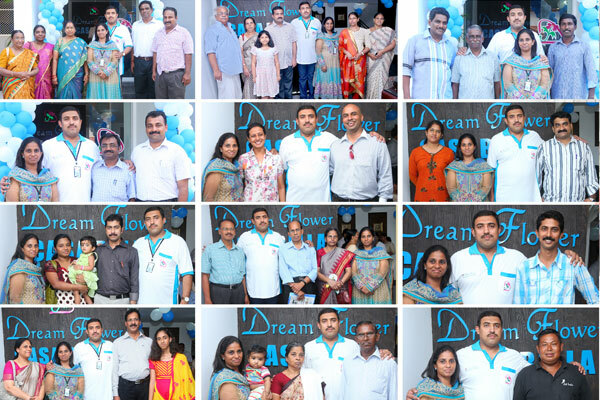 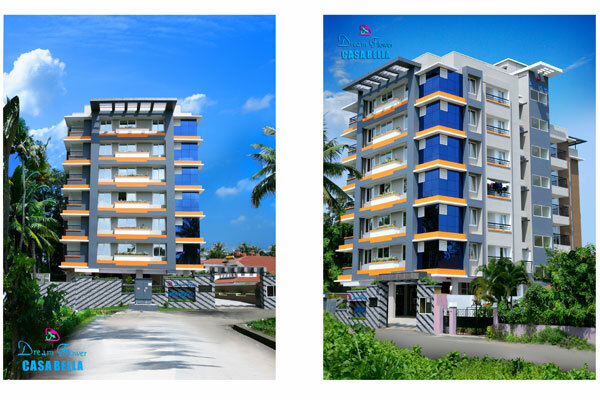 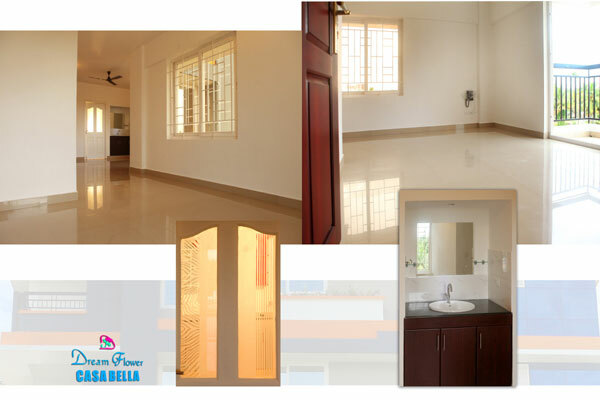 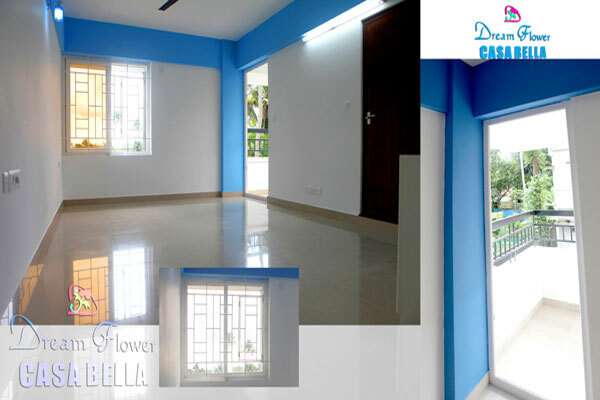 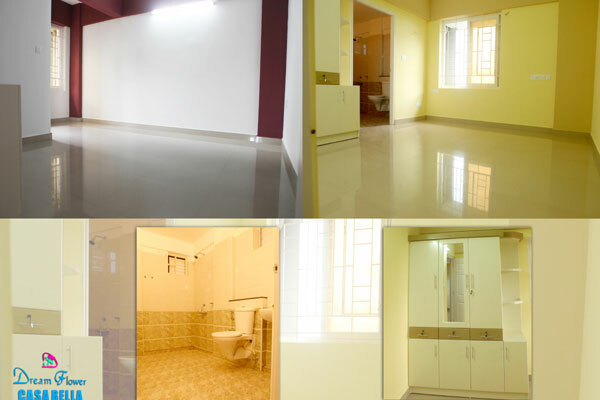 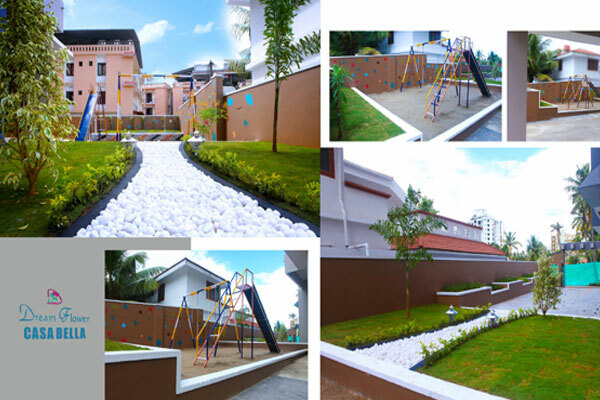 Dreamflower Launched another project near N.H Bypass Chalikkavattom, Vyttila. 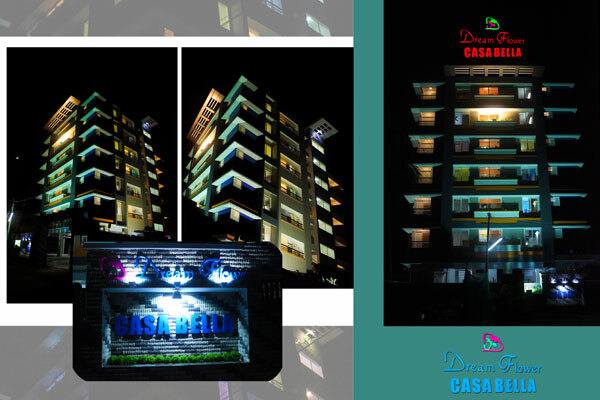 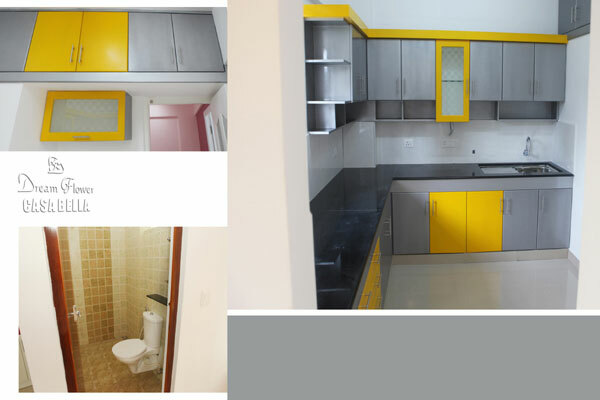 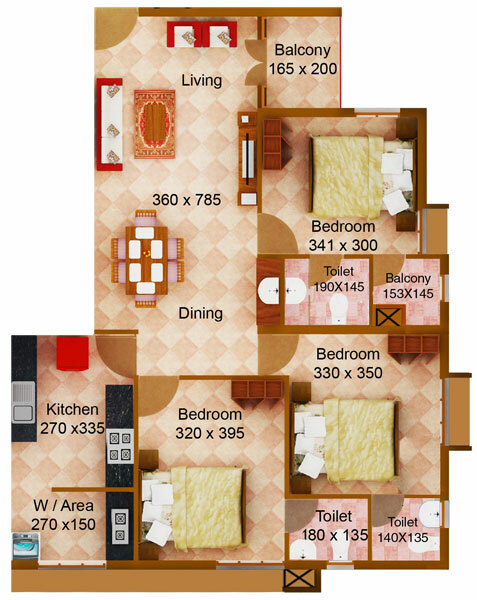 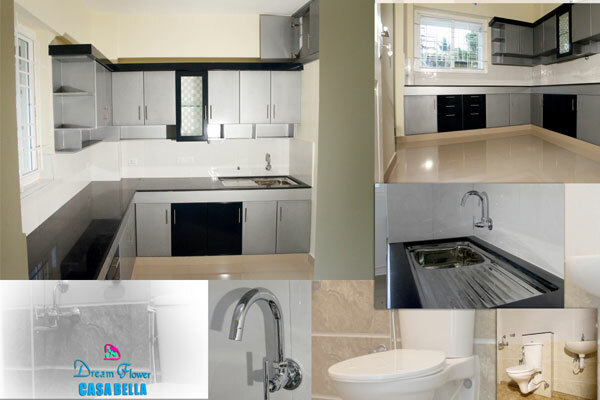 Premium 2 and 3 bedroom apartments. 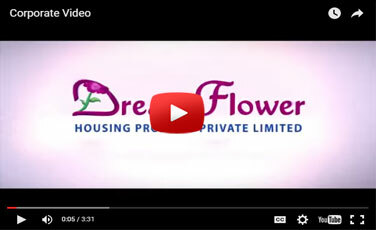 Book your dream home today!